It was the best of times, it was the worst of times: to tweet. 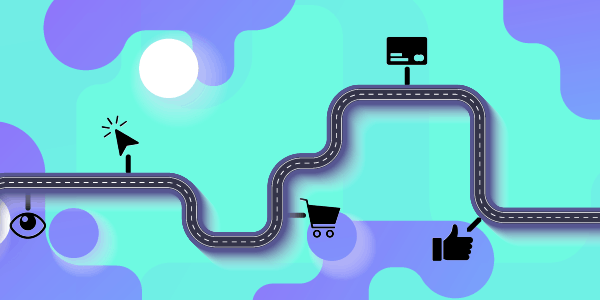 Since social media first opened its doors, folks have been obsessed with figuring out when they should be making their updates. You know, to guarantee the maximum possible engagement. 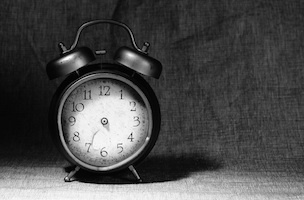 Usually the focus has been on the right times to publish, but how about we turn that on its head? 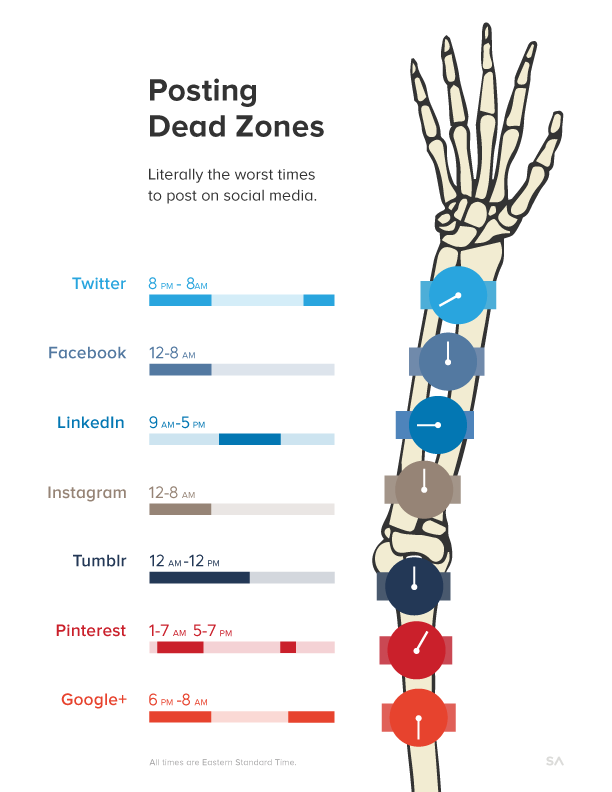 Check out this visual from SumAll so you learn about the “dead zones” of social media and avoid updating at the wrong times on Twitter, Facebook, LinkedIn, Instagram, Tumblr, Pinterest and Google+. * As usual, your mileage may vary. In my experience there’s no one-size-fits-all approach to social media, and that includes when and when not to post. So, my suggestion is that you try posting outside of these timezones and if that works for you, then great. If not, experiment, experiment, experiment.